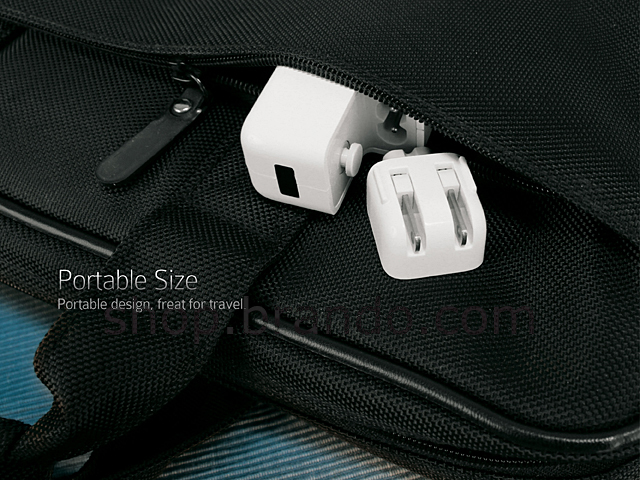 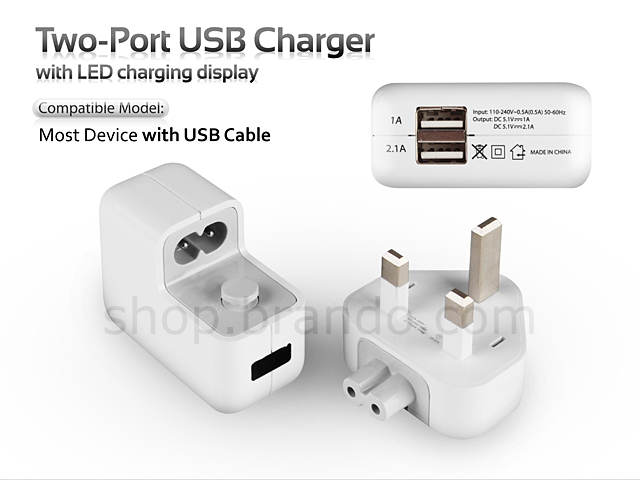 Two-Port USB Charger with LED charging display. 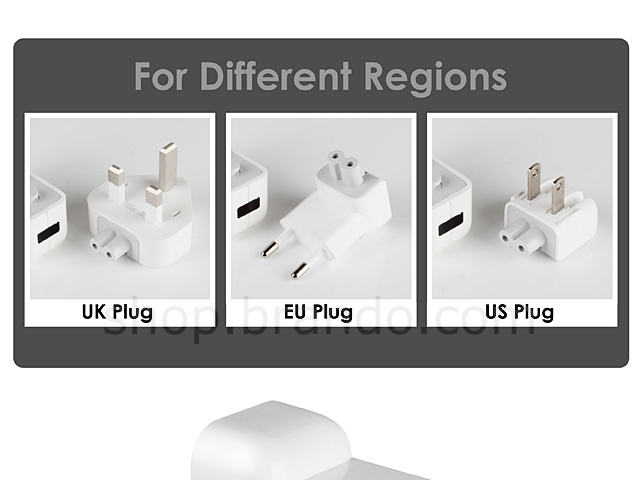 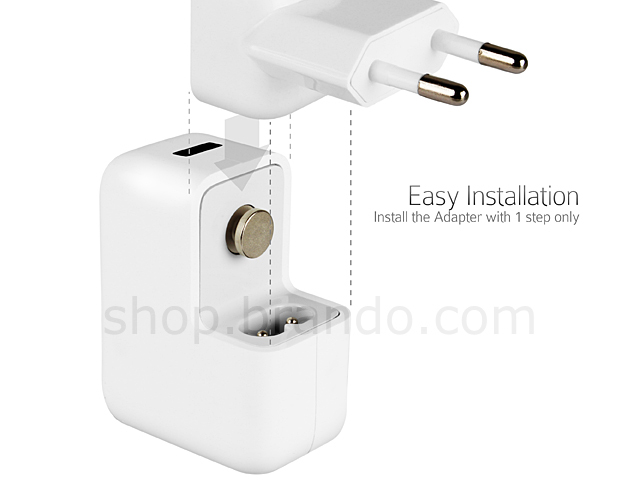 Included UK Adapter Plug. 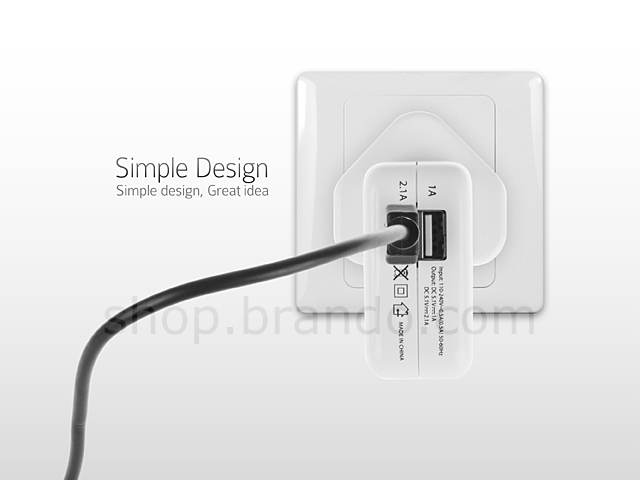 Clean and simple design.